Well done Charlie on catching his PB 37lb 2oz at one of Mid Kent Fisheries venues. One of our junior members has got the season off to a brilliant start with his recent catch. This 27lb 10 pike was caught in January 15 from one of our waters by Iain McDonald. 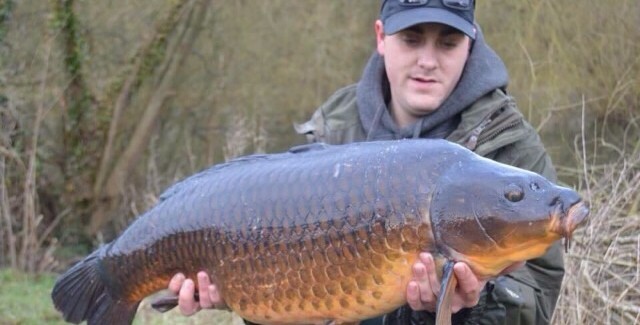 Just witness this lovely 18lb common come out of one of the syndicate waters. Caught by Dean Marshall owner of ID baits. What a cracker, beautiful colour.